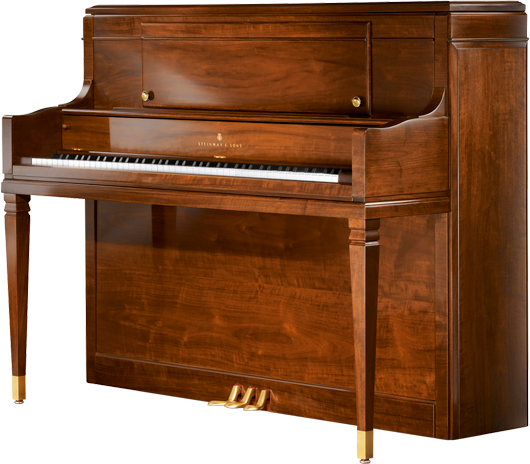 Inspired by the designs of famous 18th century craftsmen, the classic simplicity of this piano will enhance a room decorated in any furniture style. The Sheraton is sometimes referred to by its model number – 4510. Height 45″ (114cm). Legs Ebonized mahogany, genuine specie. 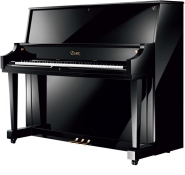 Finish Heavy full-bodied black or clear lacquer (satin), hand-rubbed. 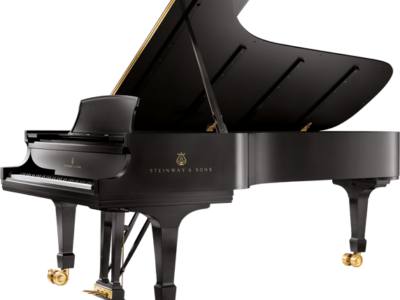 Be the first to review “Steinway 4510 Studio Upright Piano” Click here to cancel reply.